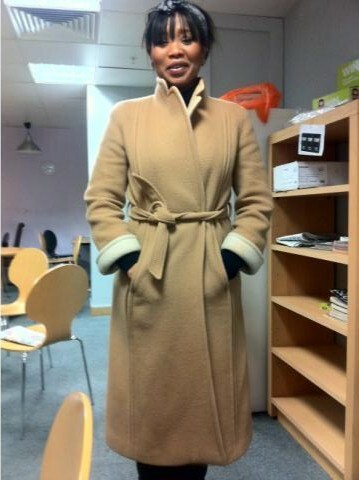 STYLE STALKING: WINTER COAT WONDERLAND! 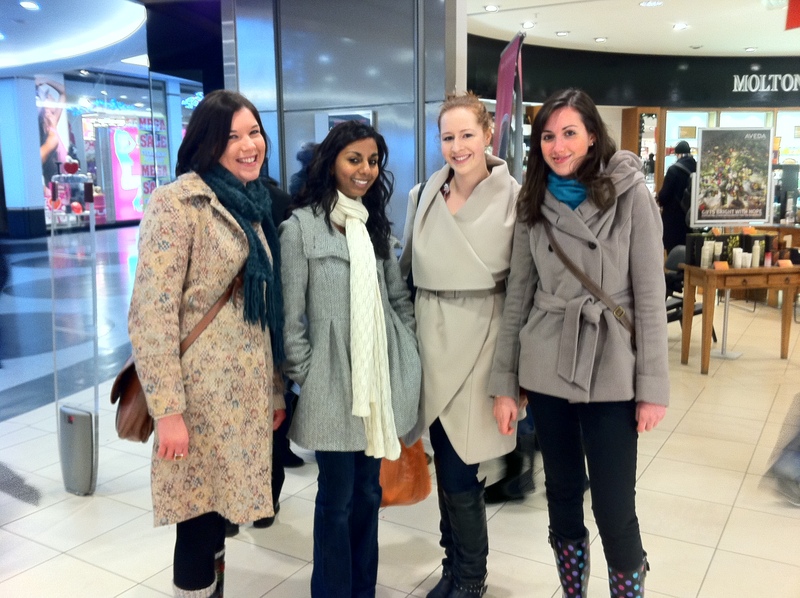 Croydon is DEFINITELY a good place to be to get some style inspiration… And whats best than to walk past a group of friends who had their own individual looks… I absolutely LOVED their coats and just had to stop these ladies in their tracks!! 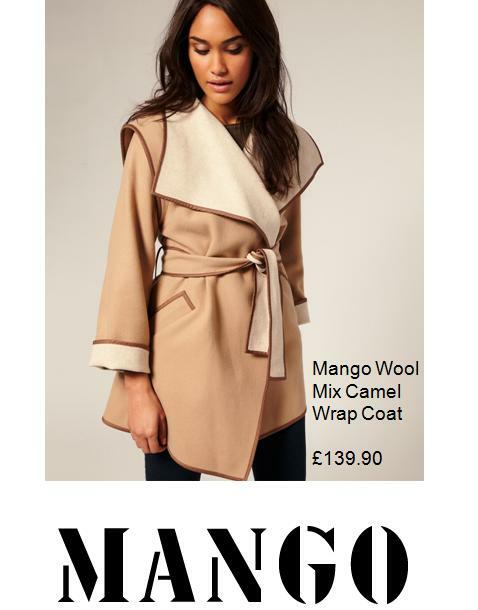 I LOVE the Hobbs Camel coat. But I think that French Connection have the best one this season. 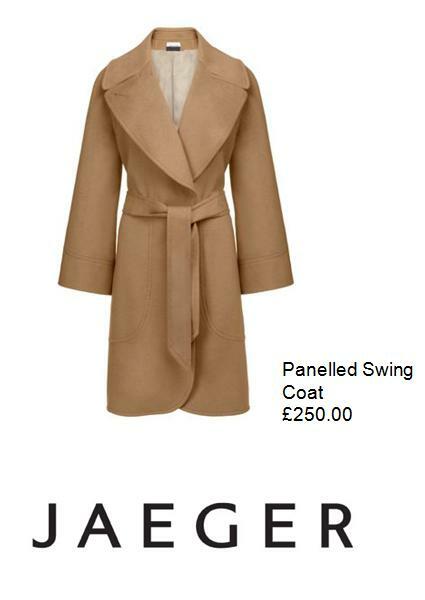 They have a version of the Blase Wool coat in Camel. Gorgeous.